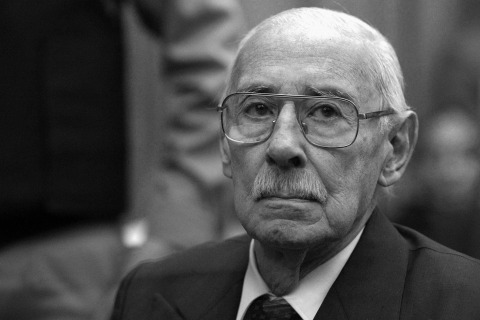 Jorge Rafael Videla died a few days ago, unrepentant and unforgiven. While not as famous as his counterpart in Chile, Augusto Pinochet, it was certainly not from a lack of trying. 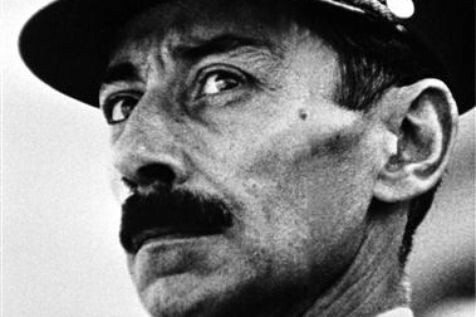 Videla was one of a number of military tyrants who seized power in Latin America in the 1970s, often with the aid of the United States. At a regional gathering of military thugs in Montevideo, Uruguay in 1975, he said "As many people as is necessary will die in Argentina to protect the hemisphere from the international communist conspiracy." Only months later, on March 24, 1975 he and his cronies overthrew the incompetent government of Isabelita, the widow of Juan Peron. Making good on his promise, over the next six years teachers, students, grandmothers, union leaders, shopkeepers and a host of others were "disappeared," turning that word into a transitive verb. About 30,000 were murdered, and another 500 babies stolen from their "disappeared" mothers and adopted to members or friends of the junta. All of this in the name of "national reorganisation" and western, Christian civilisation. When the junta fell in 1985 Videla and others were tried for human rights violations. Videla received a life sentence, subsequently pardoned five years later by President Carlos Menem. In 2007 a court overthrew that amnesty and he again went to prison, where he died, in his sleep apparently, on May 17. He was 87.